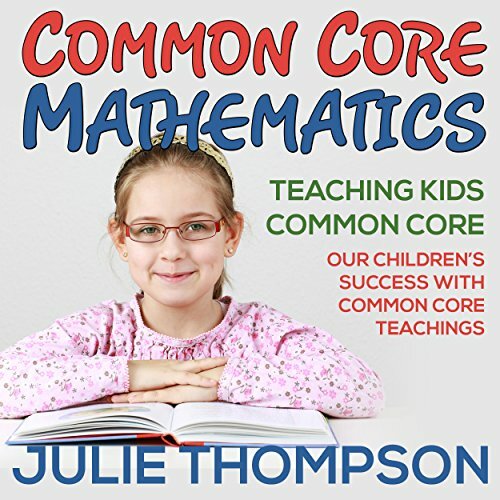 Showing results by author "Julie Thompson"
Common Core is a set of new national education standards in the United States. Though the movement started at the state level, it is an attempt at creating a nationwide standardized curriculum for math and English literature for students in grades kindergarten through 12th grade. Common Core is important because almost all of the States have adopted its standards. This means that your child's curriculum for this upcoming school year will likely change. 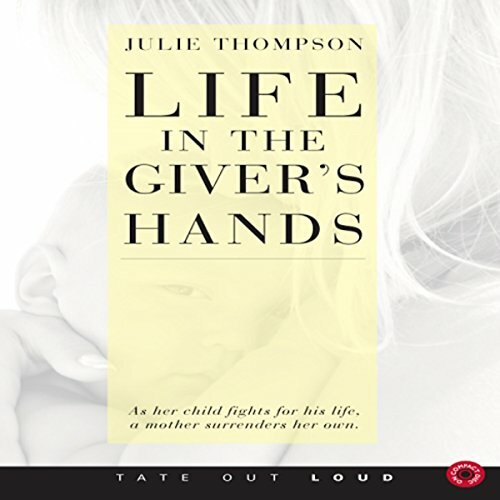 Come along on a journey of heartache, of healing, and of hope in Life in the Giver's Hands by author Julie Thompson.